It’s ravioli, made out of beets! Beet Ricotta Ravioli. You fancy. I’m still standing. Yeah, yeah, yeah! Anyone else have that song stuck in their head? I just got back from the most epic weekend I’ve had in awhile, galavanting around the 100th anniversary of the Indy 500! It was a last minute trip fueled by FOMO and corndogs, but well worth it. My friend’s family decided to sponsor a car last minute (go #16! ), and my brother was already going to be in town for his BFF’s birthday. So I just couldn’t miss it! It was one of those weekends where all the stars align and you end up schmoozing with famous race car (favorite palindrome) drivers in their garage, followed immediately by shotgunning Natty Lights with locals, with Blake Shelton, Journey, and sipping Veuve poolside thrown in for kicks. We finished it off with a 20 hour travel day, taking the scenic route through Orlando to get back to Austin. I know. 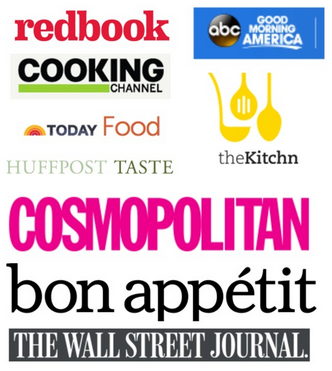 But now I’m back and ready to plan my cookbook tour!! Last month when I was in St. Louis for a demo, I had just enough time to have dinner with my college friend Laura! I didn’t realize the pressure I gave Laura to pick a restaurant for a chef, but she did great and took me to Taste. 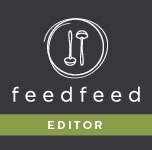 We noshed on a few small plates, but the one that stood out was a beet ravioli. 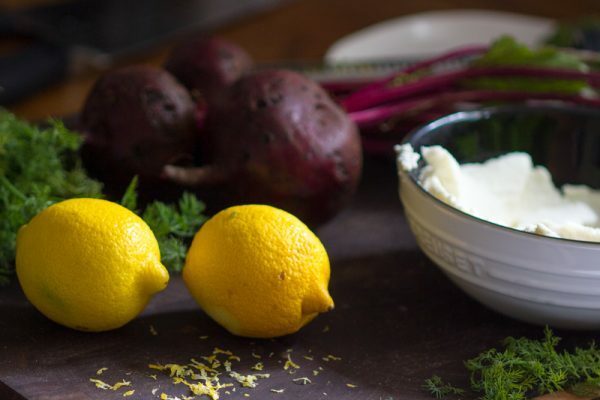 Using blanched beets in place of pasta. Topped with asparagus, ricotta, pistachios, and balsamic. I had to recreate it! But with a Jewy twist, of course. I added dill and lots of lemon. 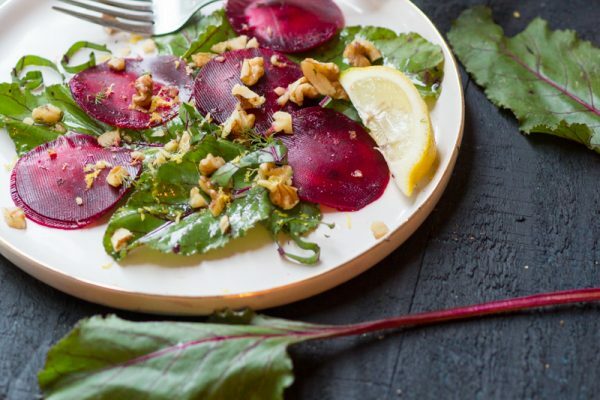 Served over beet greens with walnuts. Ta da! 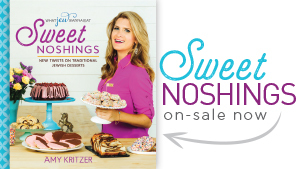 These are light and delicious and perfect for Shavuot when paired with an entire cheesecake. Don’t judge me! It's ravioli, made out of beets! Beet Ricotta Ravioli. You fancy. 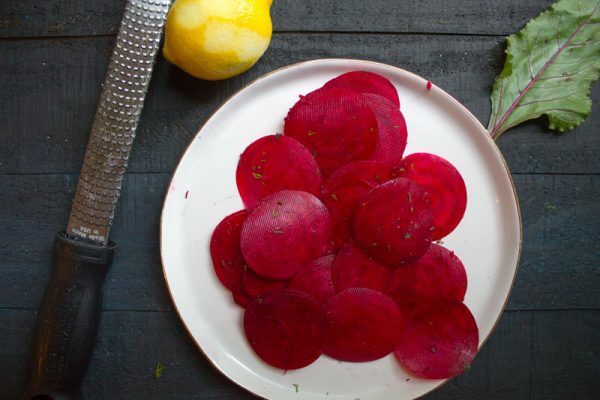 Using a mandolin, slice beets as thin as possible. Then, using a 1½ or 2-inch cookie cutter, cut slices into even sized circles. 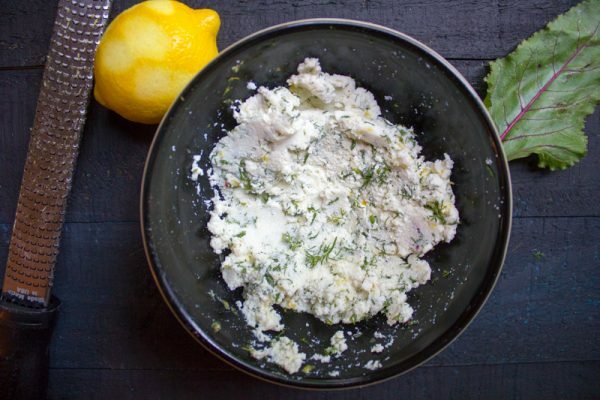 In a small bowl, mix together ricotta, lemon zest, dill and salt and pepper to taste. 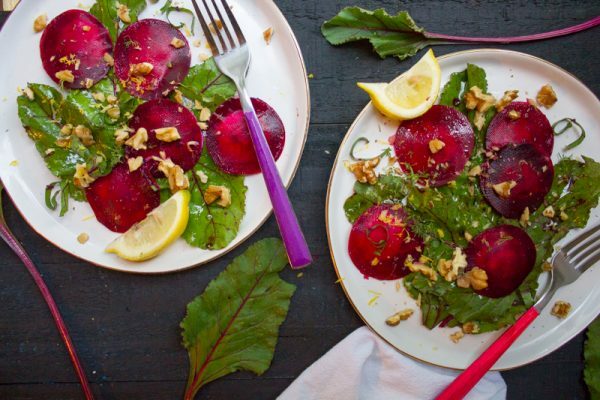 At this point, you can assemble two raw beets with a dab of ricotta mixture in between. Or, blanch the beet ravioli. Bring a medium pot of salted water to a boil and lower to a simmer. Place a small dab of ricotta mixture between two beet slices and seal, using a little water if necessary. 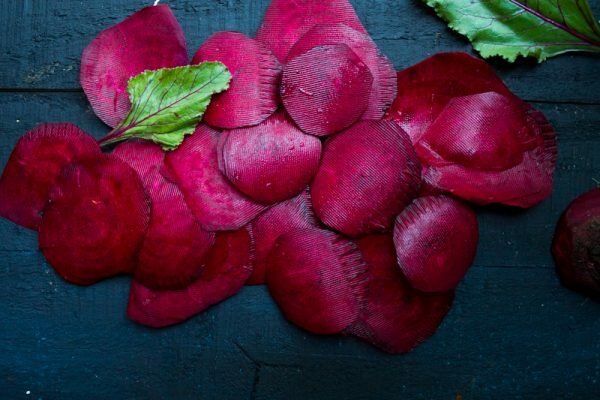 Blanch a few beet ravioli at a time for a few seconds just to cook, removing onto paper towels with a slotted spoon. Repeat with remaining ravioli. If your beets are not sticking together well, you can blanch the beet slices separately and assemble with ricotta after. 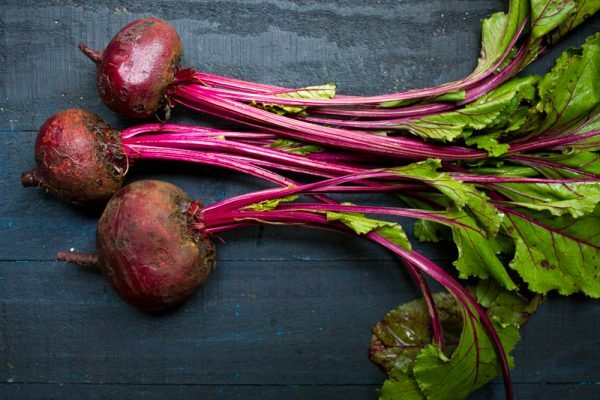 Serve beet ravioli over beet greens. Drizzle with olive oil, lemon juice, salt and pepper. Garnish with walnuts and cilantro and serve immediately. This is such a creative recipe! 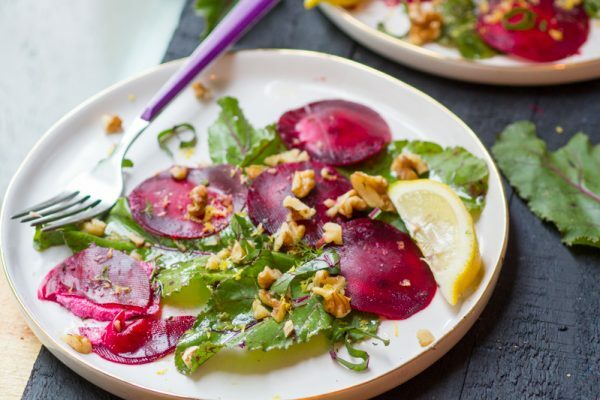 I love the way beets and any creamy, cool cheese tastes together so I bet these were splendid! Beautiful pictures. Aw thanks! Yes these are super tasty. I ate them all! Help! The linked recipe isn’t printable! 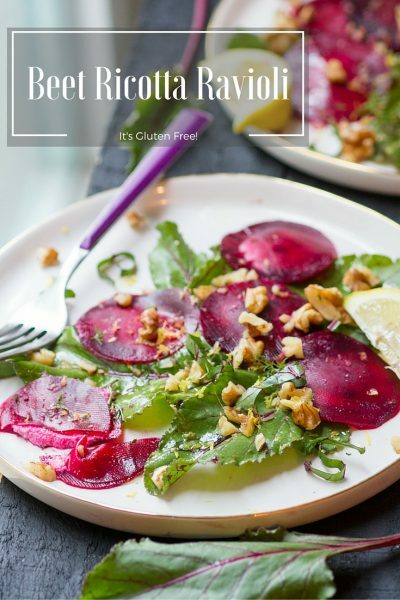 Have lots of fresh beets, so I am eager to make this! Hi Harley- I emailed you the recipe for easy printing. 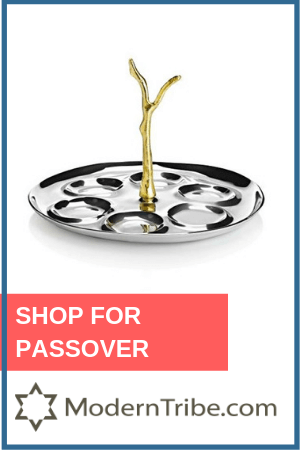 It’s currently on The Jewish Week website. 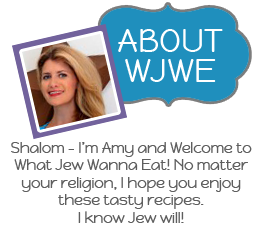 wonder if I could substitute matzah meal for bread in your fabulous stuffed cabbage recipe. Having about 20 people for first seder/ Ariel included. Also making short ribs. Need a change! I just loved that cabbage.